Young Chelsea defender Kenneth Omeruo has completed a loan move to Turkish outfit Kasimpasa after sealing a new contract with the Blues, announced the official Chelsea website. Omeruo, 23, who spent last season on-loan at Alanyaspor, has signed a new contract with the Blues which will keep him at Stamford Bridge until 2020. The 23-year-old returns to Istanbul where he played during the 2015-16 campaign, making 26 appearances for Kasimpasa. 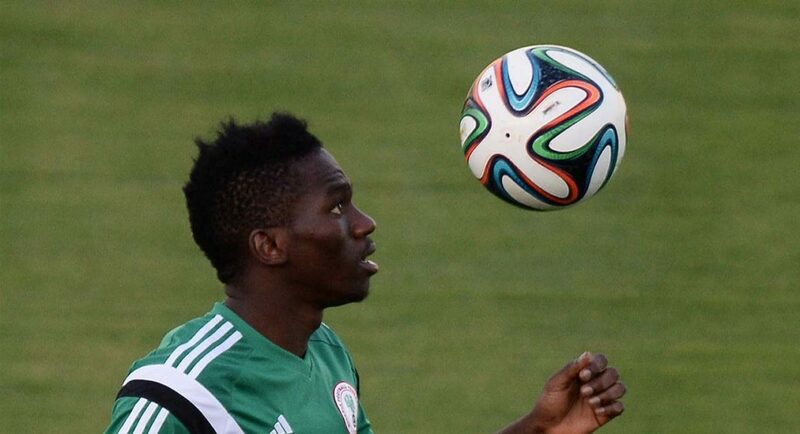 Omeruo is a full Nigeria international and helped his side to win the 2013 African Cup of nations.